​The mission of the Building and Planning Department is to serve the residents of Bensalem Township through the administration and enforcement of regulatory ordinances adopted by the Township Council to assure the health, safety, and welfare of everyone involved in the Bensalem community. Our mission is also to provide efficient and courteous service to the residents of Bensalem, and to be dedicated to the continued effort towards maintaining a secure and pleasant environment, while striving to further enhance the quality of life that has become synonymous with Bensalem Township residency. ​The Building and Planning Department’s primary function is to safeguard the life, health, and property of Bensalem Township residents through the application of uniform building standards. These standards involve design, materials, construction, use, occupancy, and location of all buildings and structures within the Township. The Department strives to implement these standards in a fair and consistent fashion while maintaining an open dialogue with the various building trades. 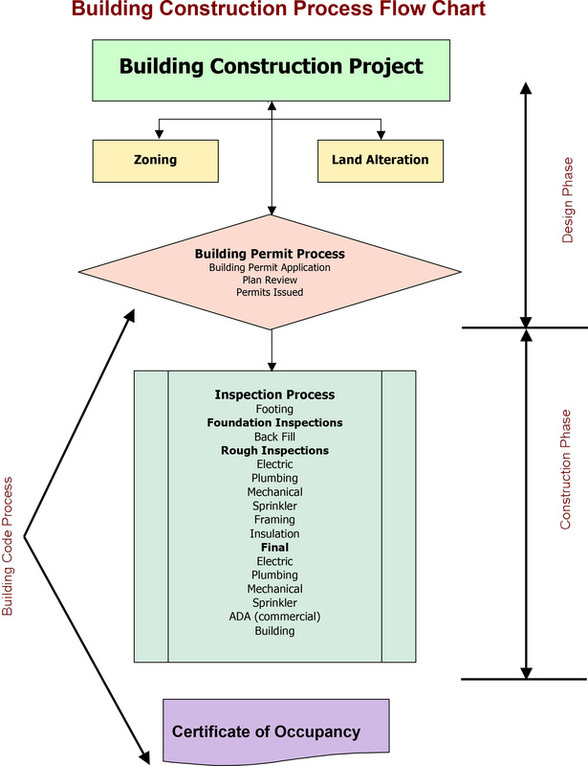 Plan reviews, permits, and inspections for structural, electrical, plumbing and mechanical as well as miscellaneous items (signs, fences, mobile home or manufactured home setups) are provided through the Department. This department is also the administrator for the Planning Commission and Zoning Hearing Board through the Zoning Officer. All inspections performed are to ensure that buildings and properties throughout the Township are in compliance with the codes and ordinances adopted by the members of Township Council. Additionally, it serves as the code enforcement arm of the Township providing follow-up on all complaints of zoning and building code violations registered with the Department. Growth and development in Bensalem Township is controlled primarily through land use controls contained in our Code of the Township of Bensalem. Land within the Township is divided into Zoning Districts which provides for various types of residential development in addition to regulating commercial, office, retail, corporate, planned institutional, and public land use development. The Department is responsible for receiving and processing permit applications and collecting fees related to all building and zoning within the Township. For your convenience forms and applications are available by clicking here. ​The Department is proud to house an extensive library of Building Code and Reference books dating back to 1954. Many neighboring municipalities have taken advantage of this major resource for them when doing their research. ​On December 31, 2006 the state of Pennsylvania implemented the long awaited Uniform Construction Code (UCC). This set in motion the municipal election period that determined how the UCC will be administered and enforced on the local level. Unlike Bensalem Township, many municipalities within the Commonwealth had no construction codes to provide for the protection of life, health, property and the environment and for the safety and welfare of the consumer, general public and the owners and occupants of buildings and structures. Consumers and occupants could have been at risk from substandard construction. As was expected, Bensalem “opted-in” during the municipal election period. The intention of the UCC is to provide standards for builders and design professionals, and greater protection for building owners, occupants and the general public. It also encourages standardization and economy in construction by providing requirements for construction and construction materials consistent with nationally recognized standards. Officials charged with the administration and enforcement of the UCC are required to be adequately trained and certified. Director Takita and all of Bensalem’s Inspectors and Code Administrators, have multiple certifications assuring the Township’s leaders and its residents that we have a diverse and sophisticated Building & Planning Department. As part of the Building and Planning Department, Code Enforcement responds to concerns from citizens that affect the quality of life within the township such as zoning, overgrown lots or yards, inoperative vehicles, maintenance of structures, illegal signs and public nuisances. In addition, Code Enforcement regulates rental properties in the Township by inspecting all rental units prior to a change in occupancy as well as general annual inspections to ensure that landlords are in compliance with all Code regulations. It is the mission of Bensalem Code Enforcement to identify and facilitate the abatement of physical conditions and characteristics of substandard and unsanitary residential buildings and dwelling units which render them unfit or unsafe for human occupancy and habitation, and which conditions and characteristics are such, as to be detrimental to or jeopardize the health, safety and welfare of their occupants and of the public. 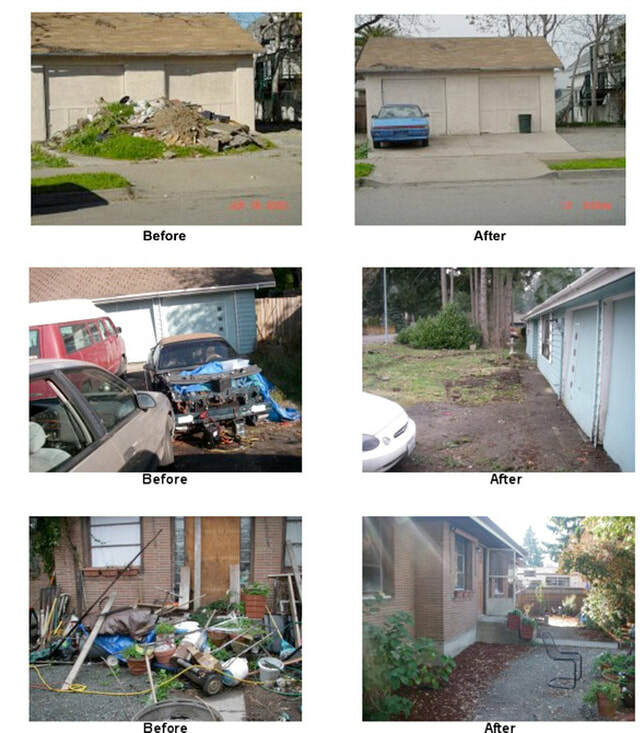 The existence of such substandard buildings and dwelling units threatens the physical, social and economic stability of sound residential buildings and areas, and of their supporting neighborhood facilities and institutions; necessitates disproportionate expenditures of public funds for remedial action, and diminishes the welfare of residential areas and neighborhoods, and of the community as a whole. Furthermore, the mission of Code Enforcement is to maintain compliance with Township codes regarding land use regulations and the maintenance of structures and premises through education, cooperation, enforcement and abatement to achieve a cleaner, healthier living environment for the residents of Bensalem. For these reasons it is the policy of the Building & Planning Department to protect and promote the existence of sound and wholesome residential buildings, dwelling units and neighborhoods by enforcement of such standards, regulations and procedures as will remedy the existence or prevent the development or creation of dangerous, substandard, or unsanitary and deficient residential buildings and dwelling units. Once a complaint is filed, an inspector is assigned to the case. This inspector will visit the site and confirm that a code violation is present and to what extent. Then the inspector will send a Notice of Violation to the property owner providing them with a specific amount of time to correct the violation. If property owner does not comply, the inspector will issue a non-traffic citation which initiates a court hearing with the District Judge who may levy fines against the owner. Depending on the situation, Code Enforcement Officers may take action by issuing a work order to the Public Works Department for personnel to be dispatched to clean property, secure dangerous buildings or demolish unsafe buildings. Property owners will be billed for the labor resulting in a lien being placed upon the property. The following photos depict a sampling of situations where Building & Planning was advised of unsightly conditions existing on several properties within the Township. Code Inspectors investigated these instances and took before photos of the circumstances and after photos once the violations were abated. ​Traffic Planning and Design, Inc. Homeowners, Pool Companies, Landscape Contractors - Bucks County Conservation District is delegated to administer the Erosion Control Program on behalf of PADEP. The Board of Directors has established a threshold of 1000 square feet of earth disturbance. Disturbances of 1000 square or more require a plan submission to the Conservation District; 2000 square feet for swimming pools. Should you plan to be disturbing earth on your property, please contact the District at 215-345-7577 EARLY in the process. By doing so, you will not be held up at the local level, when you have all your approvals. Contact Camille Peters or Gretchen Schatschneider at 215-345-7577. It is important that you contact the DEP should you have any questions or need clarification concerning a land development project. Our office is open daily from 8:15 A.M. to 4:00 P.M. Monday through Friday. Any inquiries related to building and planning, inspections, permitting, zoning, and complaints may be addressed by dialing 215-633-3644. We look forward to serving you and addressing all your needs. Click here to view the Township Code of Ordinances website.